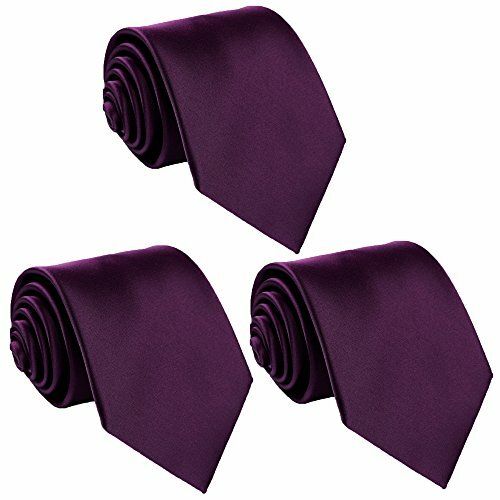 Fortunatever,a brand will bring you luck,who focus on handmade items.Wearing our ties will make you look excellent and charming.This necktie is suitable for classical and formal occasion.Our ties is made from microfiber which can give you a feeling like silk and make you feel comfortable . If you by our neckties,we will present a gift box to you which can protect our neckties. We find the perfect balance of classic design and modern styling.We keep on with passions to make more better neckties.Please trust our products. Our store have lots of styles of neckties,you can visit our store to choose more neckties which suit you. 100% Handmade.Good quality and nice weighted .Can be steam ironed with low temperature on press cloth. If you have any questions about this product by fortunatever, contact us by completing and submitting the form below. If you are looking for a specif part number, please include it with your message.